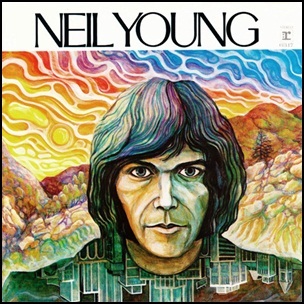 On January 22, 1968, “Reprise” label released the debut, self-titled Neil Young studio album. It was recorded August – October 1968, at “Wally Heider Recording”, “Sunset Sound Recording” and “TTG Recording” in Hollywood, and was produced by Neil Young and David Briggs. “The Old Laughing Lady,” “String Quartet from Whiskey Boot Hill,” and “I’ve Loved Her So Long” produced by Jack Nitzsche,Ry Cooder and Neil Young. Brenda HollowayCarol KayeDanny KellyDavid BriggsEarl PalmerEd ThrasherGeorge GranthamGloria Richetta JonesGracia NitzscheHere We Are in the YearsHollywoodI've Been Waiting for YouI've Loved Her So LongIf I Could Have Her TonightJack NitzscheJim MessinaMerry ClaytonNeil YoungPatrice HollowayRepriseRoland DeihlRy CooderSherlie MatthewsString Quartet from Whiskey Boot HillSunset Sound RecordingThe Emperor of WyomingThe Last Trip to TulsaThe LonerThe Old Laughing LadyTTG RecordingWally Heider RecordinWhat Did You Do to My Life? 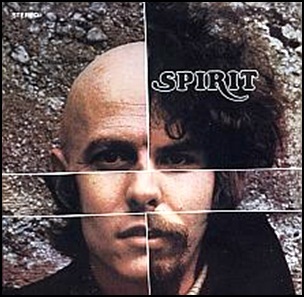 On January 22, 1968, “Epic” label released the self-titled, debut Spirit album. It was recorded August – November 1967, and was produced by Lou Adler. 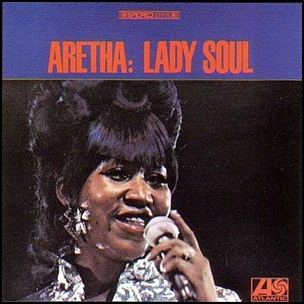 On January 22, 1968, “Atlantic” label released “Lady Soul”, the fourteenth Aretha Franklin studio album. It was recorded February – December 1967, at the “Atlantic Studios” in New York City, and was produced by Jerry Wexler. In 2003 the TV network VH1 named “Lady Soul” the 41st greatest album of all time. 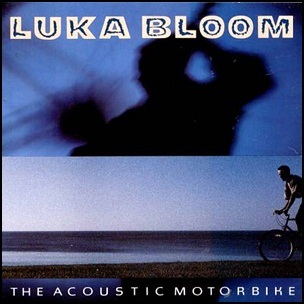 It is number 84 on Rolling Stone′s list “The 500 Greatest Albums of All Time”. 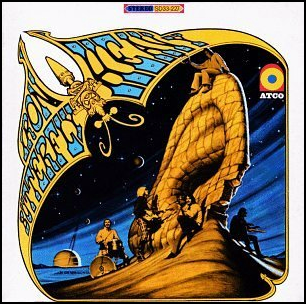 On January 22, 1968, “Atco” label released “Heavy”, the debut Iron Butterfly studio album. It was recorded in October 1967, and was produced by Charles Greene and Brian Stone. 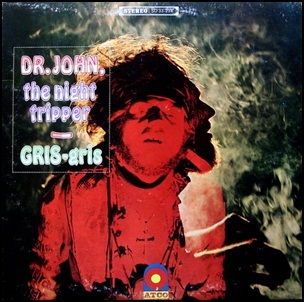 On January 22, 1968, “Atco” label released “Gris-Gris”, the debut Dr. John (Mac Rebennack) album. It was recorded in 1967, at the “Gold Star Studios” in Los Angeles, and was produced by Harold Battiste. Magazine “Rolling Stone” ranked “Gris-Gris” at number 143 on its list of the “500 Greatest Albums of All Time”. 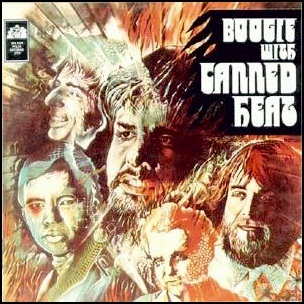 On January 21, 1968, “Liberty” label released “Boogie with Canned Heat”, the second Canned Heat album. It was recorded October – November 1967, at the “Liberty Studios” and was produced by Skip Taylor and Dallas Smith.